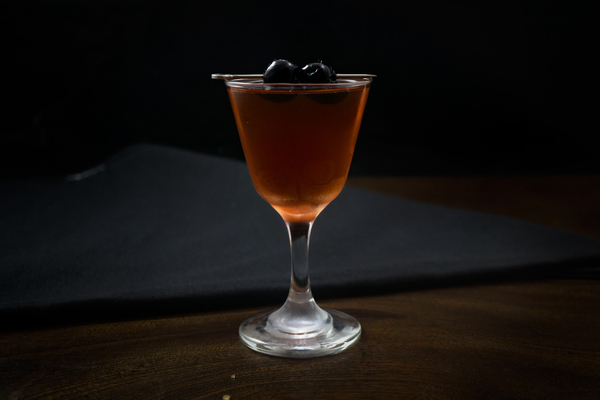 Cocktail enthusiasts obsess over drinks with Creme Yvette, Unicum and Baska Snaps. They brag about coupes filled with gunpowder-tea-infused gin, or highballs topped with a rosewater egg-froth. This is all well, and we’re certainly no scrooges to creativity, but sometimes finding a new cocktail feels like an ingredient manhunt. 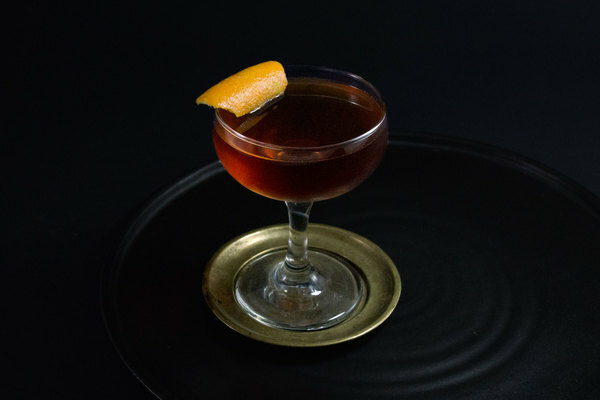 For nights when the usual fixings will do, but the classics aren’t cutting it, try the Vieux Carre. 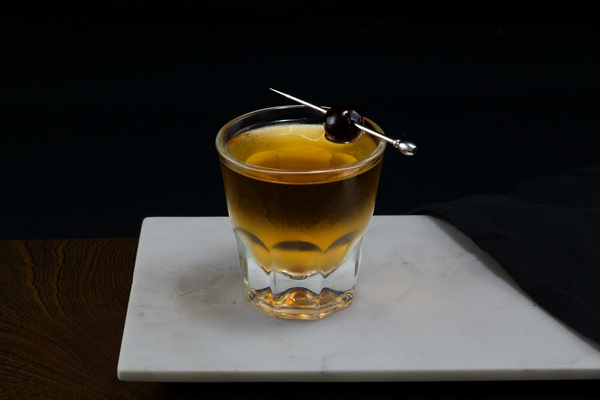 Invented in 1938 via the grand Monteleone Hotel in New Orleans, this drink feels like a lost classic: spirit heavy, dark, and smooth. When it comes to ice, cocktails are often more forgiving than people think. This isn’t the case here, as the cocktail is naturally smooth and silky, an asset lost with dilution. Always stir over cracked cubes, using a good whack from a spoon to crack them. If the cubes don’t seem interested in cracking, just stir a bit longer. 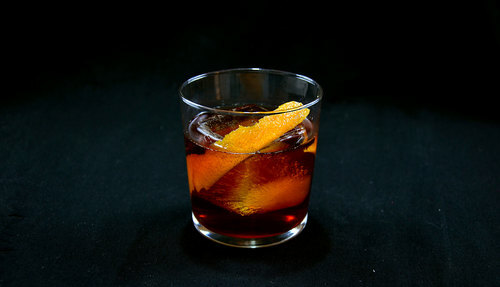 The Vieux Carre uses a lot of sweet vermouth, making it a good place to experiment or show off. Punt e Mas melds nicely with the bitters for a spicy, mouth-puckering drink. If something nice is in the house, this is a good time to crack it open. Don’t worry about using the whole bottle, this cocktail will find your glass again soon.